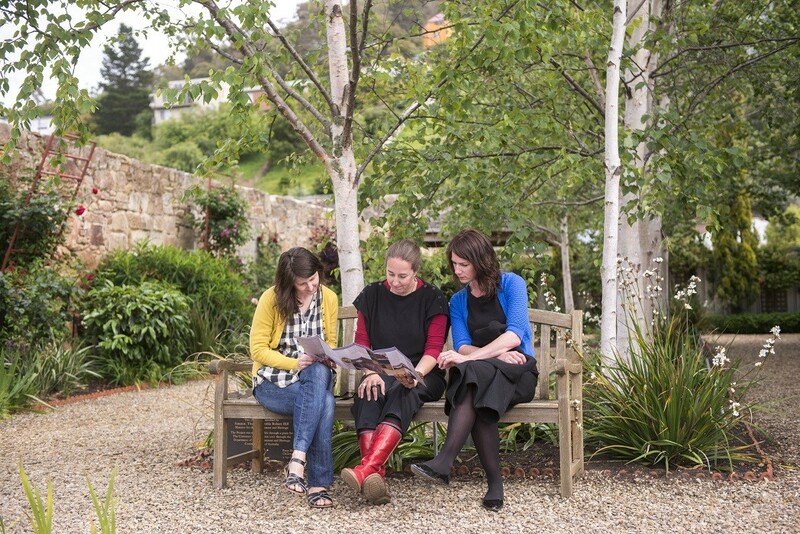 Spend a relaxing and fascinating afternoon, as we explore the city of Hobart on our Afternoon Hobart Day Tour. 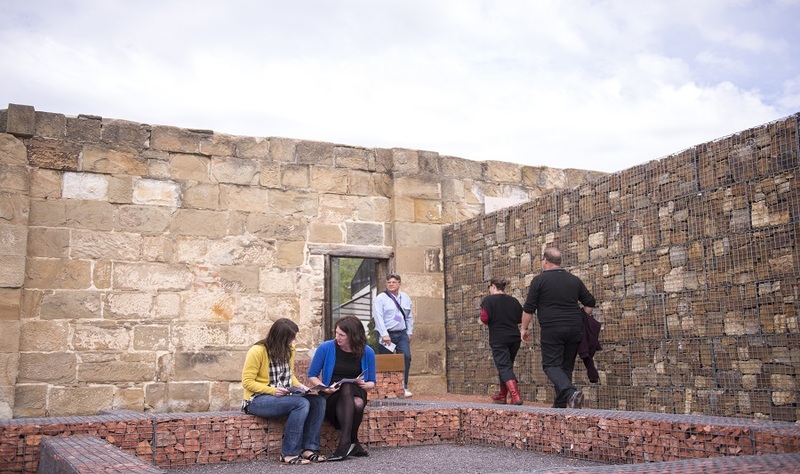 The city of Hobart has a unique history, once being known for the large number of convicts who resided within the area, especially at the now heritage listed Port Arthur Prison. 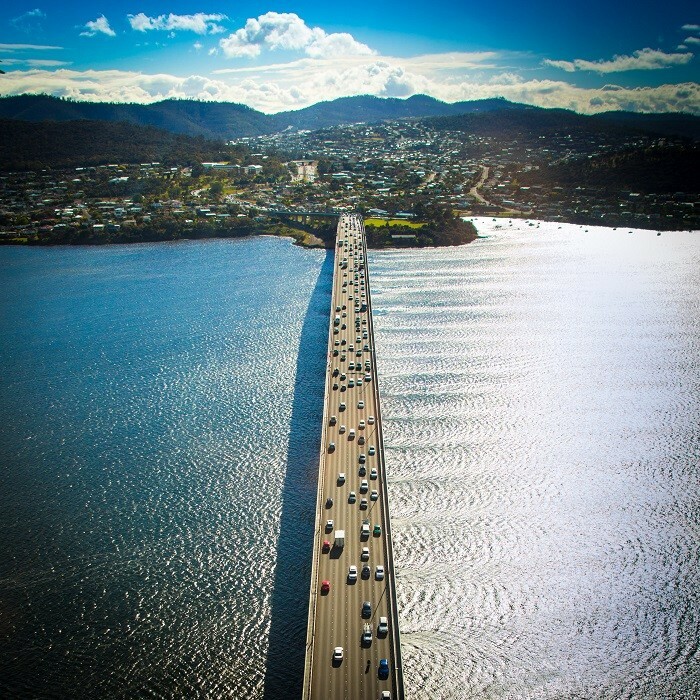 Hobart, like many cities throughout Australia, has developed into one of the most liveable cities in the world and is now renowned for the spectacular flora and fauna which can be discovered throughout the area. 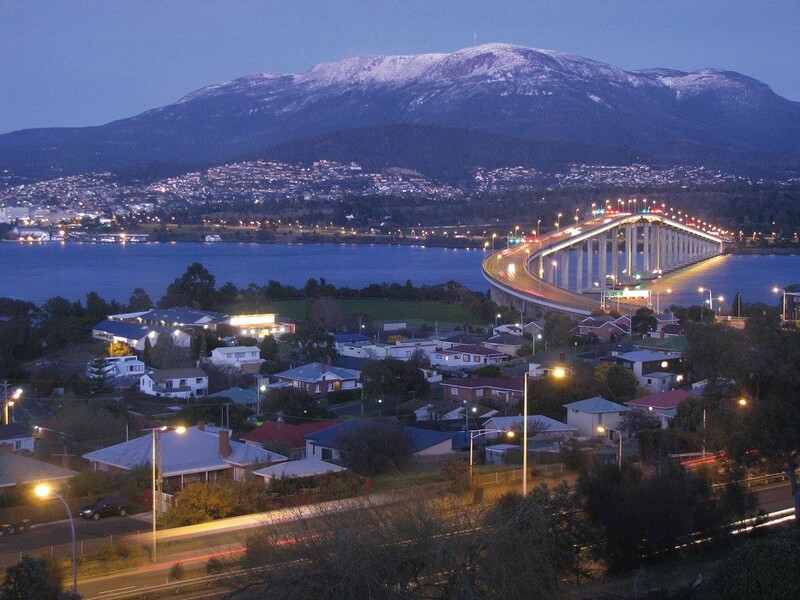 As well as unique and diverse flora and fauna, Hobart has a variety of picturesque art galleries, sandstone cottages, and a variety of the best products found in Australia. In recent times, Hobart has been ranked in the top 10 most livable cities to live in the world, and what better way to discover the truth behind this judgement, than by joining us on our Afternoon Hobart City Tour. Your day tour will be operated by a local Tasmanian guide, who spent his/her years residing in the city of Hobart and therefore will be able to provide expert commentary throughout the duration of your tour. The picturesque sights we visit throughout the day will provide ample photo opportunities which you can treasure for a lifetime. 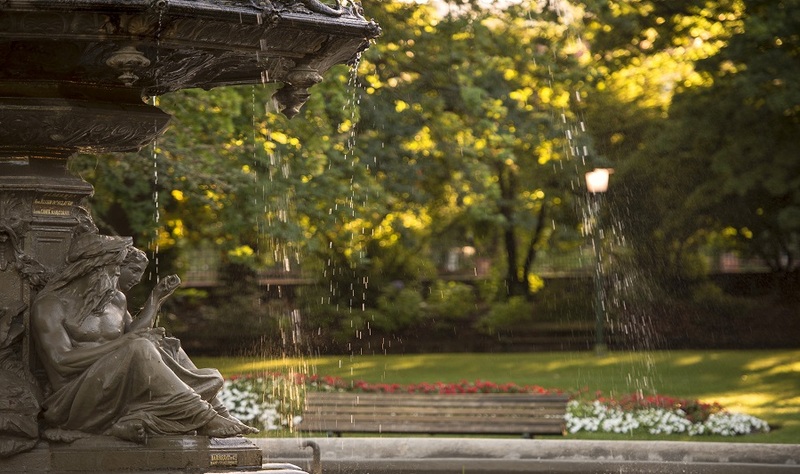 Some of the iconic landmarks in Hobart which our Afternoon Hobart City Tour leads us to include Parliament House, Princess Park, The Female Factory, Cascade Gardens and St David’s Park. One of Australia’s most iconic rivers is the Derwent River. Throughout your tour, you will have the opportunity to pass over the Derwent River, which offers surreal views. The Derwent River was once occupied by Indigenous settlers, prior to British settlement in the late 1700s. Evidence of European settlement can be discovered on the banks of the river. 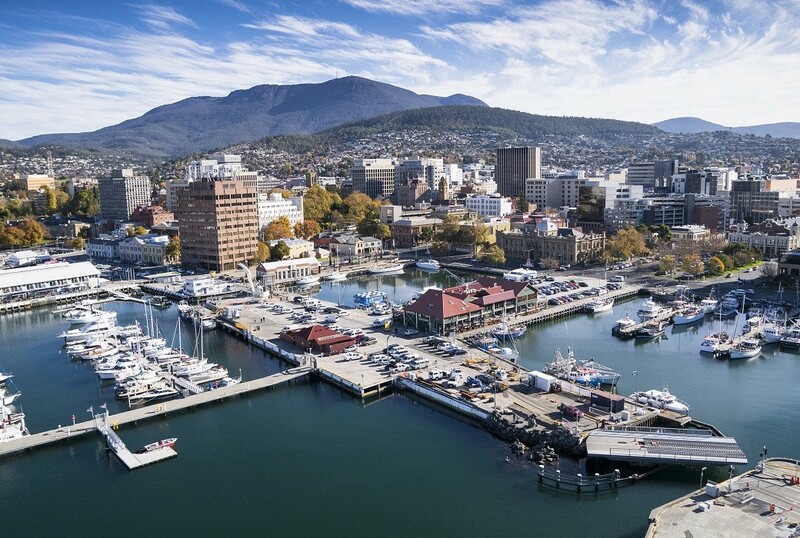 If you are looking to gain an insight into the city of Hobart, all in the space of one morning, look no further than our Afternoon Hobart City Tour! Book now to reserve your spot today! Take a day tour exploring the breathtaking landscapes of Bruny Island and enjoy the delicious local produce! 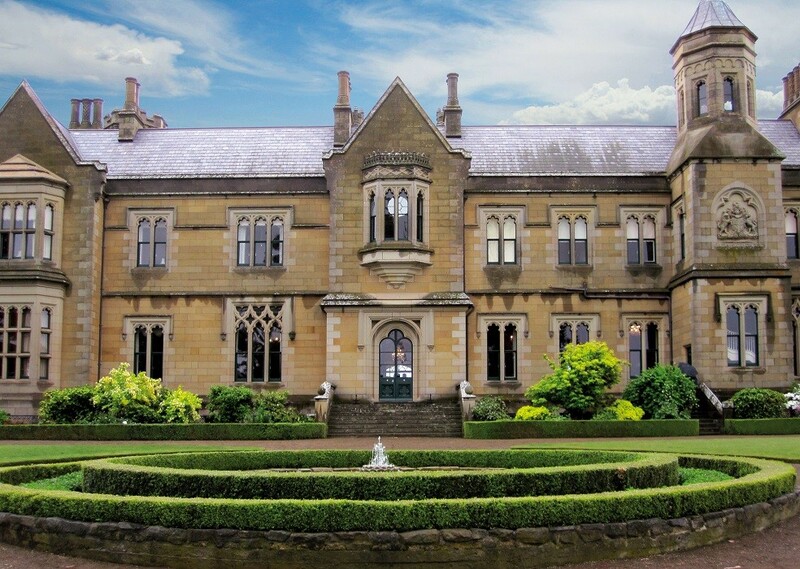 Immerse yourself in the natural wonders of Tasmania on this Port Arthur Day Tour. 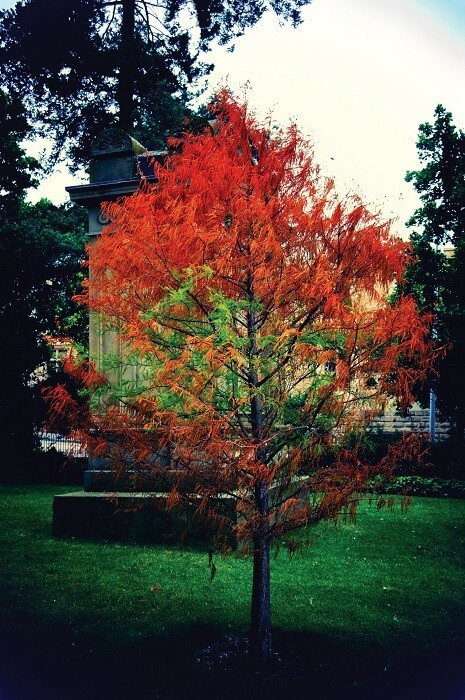 Explore the historic village and convict heritage at Port Arthur.